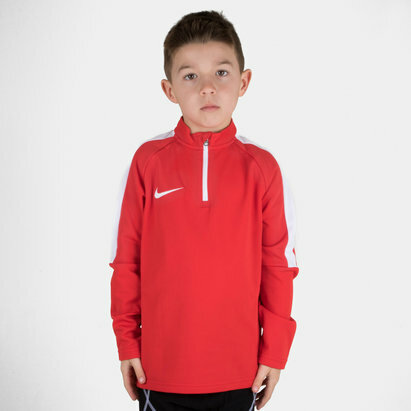 Boost your performance in the gym or on the training field wearing the trusted and iconic Swoosh with our selection of Nike Training Gear at Lovell Rugby. 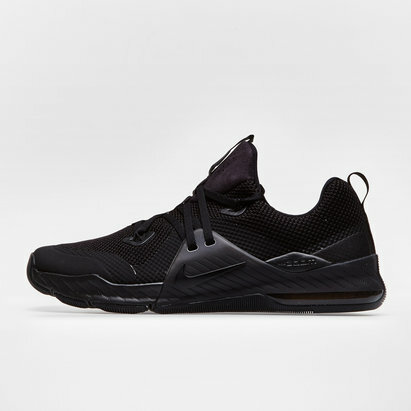 We stock a large variety of Nike training apparel which ranges from clothing such as t shirts, hoodies, vests, shorts, jackets and sweat pants to footwear like running shoes that feature high quality designs optimised to help you bring out the best from your practice sessions. 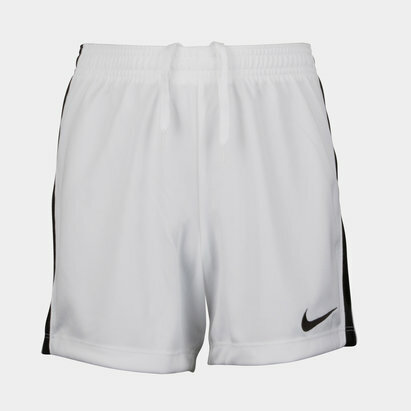 Stylish enough to be worn with confidence off the field, shop for Nike sportswear and be prepared to achieve your goals.